In this paper, we propose a new simplified gravitational clustering method for multi-prototype learning based on minimum classification error (MCE) training. It simulates the process of the attraction and merging of objects due to their gravity force. The procedure is simplified by not considering velocity and multi-force attraction. The proposed hierarchical method does not depend on random initialization and the results can be used as better initial centers for K-means to achieve higher performance under the SSE (sum-squared-error) criterion. 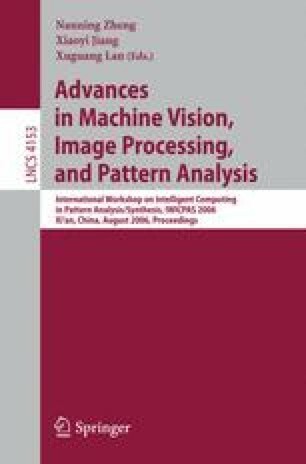 The experimental results on the recognition of handwritten Chinese characters show that the proposed approach can generate better prototypes than K-means and the results obtained by MCE training can be further improved when the proposed method is employed.